Google has long taken a strong stance against links that manipulate a site’s PageRank. Today we would like to reiterate our policy on the creation of keyword-rich, hidden or low-quality links embedded in widgets that are distributed across various sites. Widgets can help website owners enrich the experience of their site and engage users. 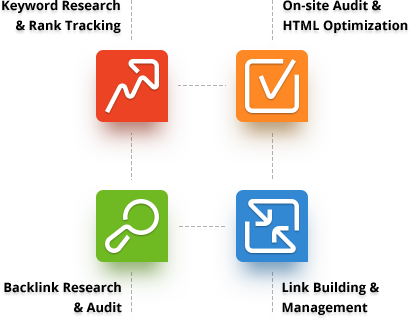 However, some widgets add links to a site that a webmaster did not editorially place and contain anchor text that the webmaster does not control. Because these links are not naturally placed, they're considered a violation of Google Webmaster Guidelines.